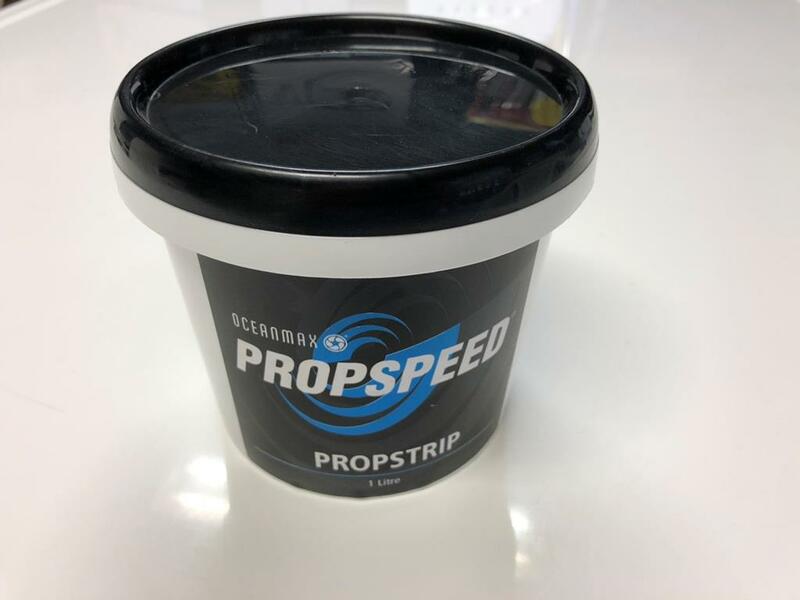 The solution to easy removal of Propspeed. 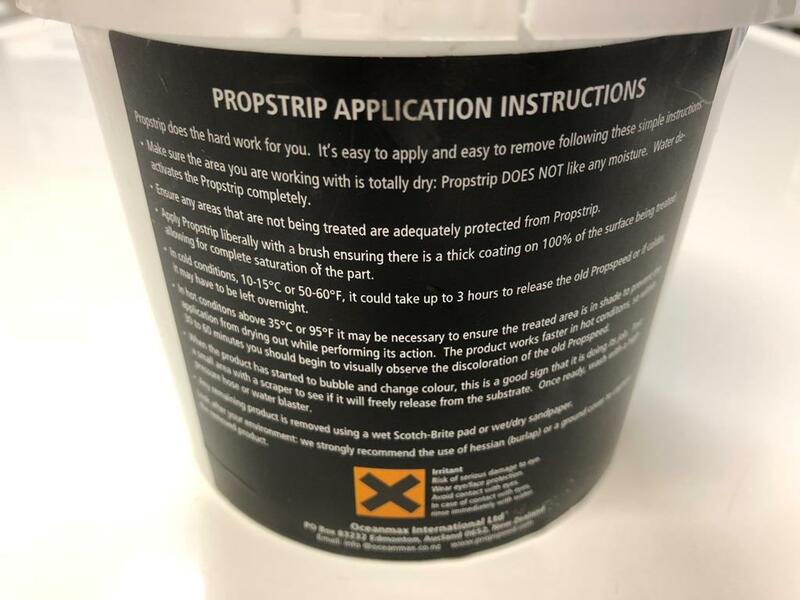 A unique formula for the easy removal of pre applied Propspeed. Comes in a 1L resealable tub.